“We want to build technology that everybody loves using, and that affects everyone. We want to create beautiful, intuitive services and technologies that are so incredibly useful that people use them twice a day. Like they use a toothbrush. There aren’t that many things people use twice a day.” – Larry Page, Co-Founder of Google and CEO of Alphabet, Inc. I don’t think there is any other company in the world more inclined towards innovation and creativity than Google. We’ve all seen this company grow into a mega search engine over the past so many years and we simply can’t put this all onto the increased internet usage, technological developments and changing user preferences (though all this is, in fact, part of it), they earned the status by being the most meticulous organization in the world. And their meticulousness is clearly visible in the plethora of changes being done to the lifeblood of their business, the mega evolving SERPs and Search Engine Optimization techniques to rank websites. We are simply not restricting these changes to Mobile-first indexing, AMP and voice search, we are talking about the less talked about but definitely-making-the-different kind of changes. In the past one and two months, Google has announced and started experimenting with a variety of SERP alterations that are definitely going to shake the landscape of search engine result pages. Let’s have a look at how Google is changing the search engine result pages. Length of Snippets in Search Results: In mid-December 2017, Google has officially increased the length of rich snippets in search engine results. They have definitely made some modifications to the way it displays snippets in search results. Earlier the length of the snippets was restricted only to 160-235 characters, but now the Google results are showing results with snippets increasing even 235 character limit and falling somewhere between 300-320 characters. In most of the cases these snippets will dynamically change, purely based on the nature of the search query. The snippets are designed to answer efficiently the user’s question without having them to click on the linked page. If Google will not be able to fetch out an answer from the content of your page, the snippet will likely to remain at 160 limits. Introducing the Answer Carousel: What are these? Let me refresh your memory. Are you seeing Google display certain questions with small answers just below the first result snippet naming Best Answers? Yes, those answers are Google’s way of testing out its new feature that employs a carousel structure for answer snippets to a given search query. The main motive behind incorporating these Answer Carousels is to let users find the answers on the search page without clicking on the linked links. 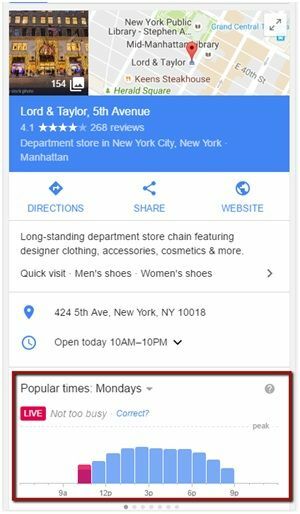 Knowledge Panel Incorporations: Google is updating how they are going to display its product-knowledge panels on mobile so they can give even more details about the specific products in the search results. 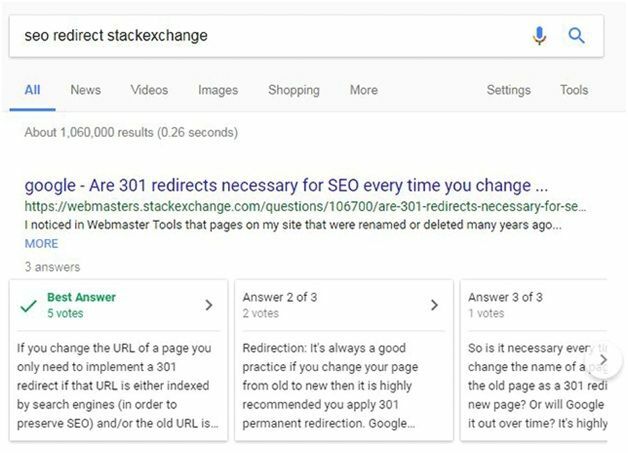 For those who are not aware of what knowledge panels are, it is the block at the beginning of the SERPs that displays an extracted answer from a given web page. Tags have a very important role to play in on-site search engine optimization. Tags have been developed with the objective of classifying content so that it is easier for the users and the search engines to understand the degree of importance each specific piece of content carries. But the real question that is plaguing the minds of marketers these days is: are HTML tags as vital today as they once were? Well, answer this simple question, what’s the use of a website with a great design and a great website copy, if people can’t find the website? “Null”. 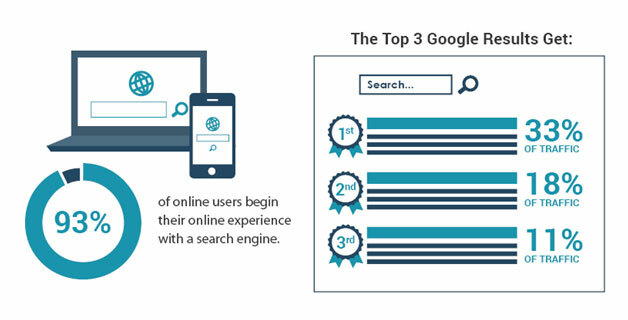 Some researchers in their studies have found out that 93% of online experiences begin with a search engine. But, but, but… how will visitors visit your website when you are not even harboring somewhere near the first-page result of Google? So companies pay Google to place their company ad at the top of the search engine result pages when companies Google for certain keywords. 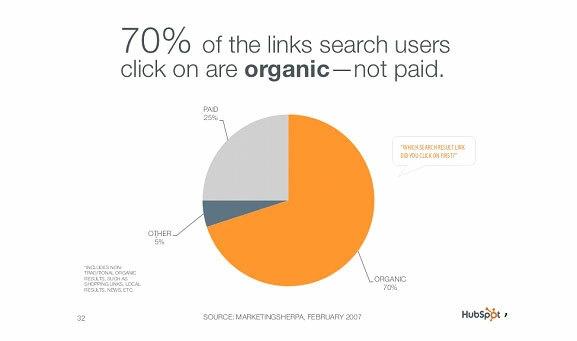 But, again, paid searches do not garner the type of traffic a company looks for when they opt for paid ads. So companies again thought the better of it and found out that in order to generate more traffic it is important to rank organically. The company that has mastered SEO services in Phoenix, Arizona will tell you about important HTML tags briefly. HTML title tag is arguably the most important and quintessential on-page SEO factor when it comes to increasing the website traffic. Think of titles as the chapter of your website, it needs to be clearly defined and compelling. Title tags help visitors as well as search engines to decide what your website is all about, the content you are displaying and what each page is trying to tell. It is important to incorporate keywords that you target with your content in your title tag since they end up as links to your web page. Meta description tags give a brief snippet about your website to the users so that they can understand what you do and what your website provides with those 150 character summary. They appear just below the blue clickable links known as Title Tags in a search engine result page (SERP). If your website has a compelling Meta Description, it will not only help you rank higher on Google, but it will also sell the “click” with an appealing copy. Needless to say, the keyword that you have used in the title tag must also be used in the Meta description, so that the search engines can easily understand what your site is all about. Header tag refers to the HTML attribute that is used to distinguish headings and subheadings within your content from other types of text. There are several different header tags. On the basis of your website format, you may have h1, h2, h3 and sometimes h4 and h5 tag. These tags usually display the relevancy and important each word or phrase has on the website page and can effectively help your search engine rankings.